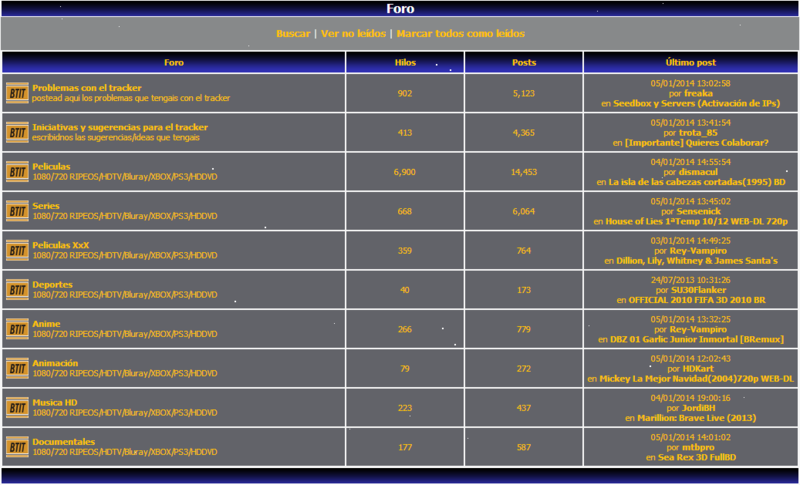 HDCity.li / HDCity / HDC – is one of the greatest Spanish private tracker, compared with famouse cool HD-Spain.com. It is almost impossible to get invite there, because HDCity is elite and high level HD traker like HDBits.org. 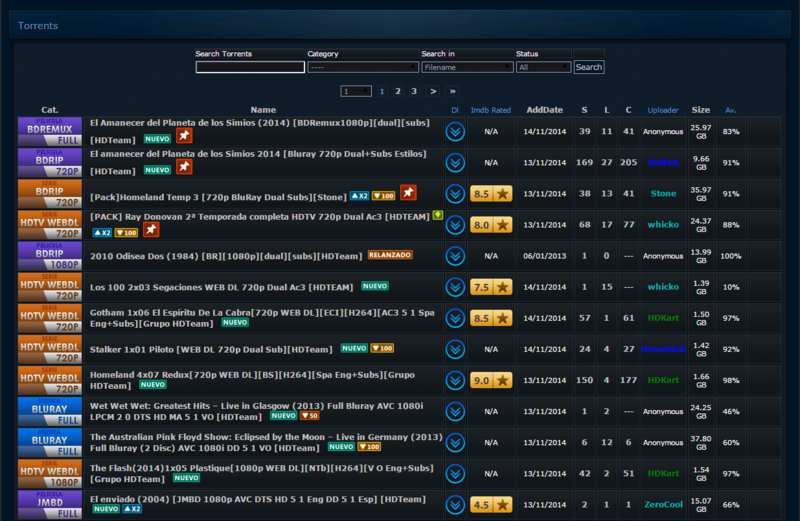 HDCity.li / HDCity / HDC – is one of the greatest Spanish private tracker, compared with famouse cool HD-Spain.com. It is almost impossible to get invite there, because HDCity is elite and high level HD traker like HDBits.org. This tracker is mostly dedicated to series and movies in high definition, has an internal encoders group fully expert called HDTeam. These guys do not hurry to launch its released, only care about quality, even there is better than HD-Spain. As we have said it is very hard to get invite, besides being very secretive. The invitation system is not open for long time. 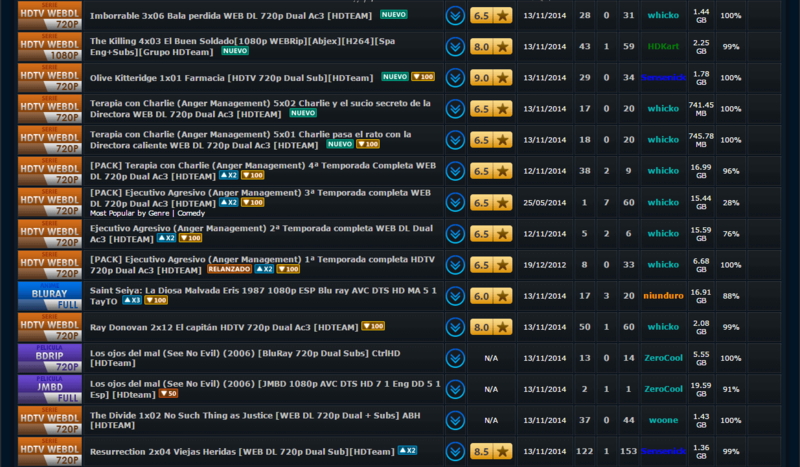 Anyway, if you are Spanish speaking and like high definition video, HDCity.li is the tracker of your dreams.